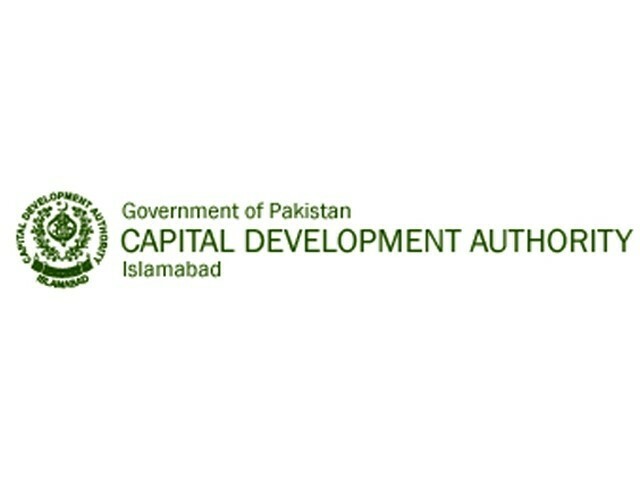 CDA seeks applications from general public for allotment of plots in Park Enclave 2. 12th Januray 2016 is the last date to apply so those who are interested to apply can obtain application forms from CDA one window directorate or nominated banks i.e. MCB Bank, Askari Bank and Bank of Punjab. Allotment of plots will be done through computerized balloting of the applications. Park Enclave 2 offers 1 kanal (50×90) residential plots at the idyllic location of Islamabad away from chaotic life of the city but close to the main City with easy access to Islamabad and Rawalpindi. There are no further details available regarding price and payment plan. However, considering the prevailing prices of 1 kanal plots in Park Enclave phase 1, which is around 2.3 to 2.5 crore rupees per kanal, we can expect similar prices in phase 2. Plots will be offered on easy installment and payment plan could be around 3 to 4 years. This page will be updated as soon as more details about the project are disclosed.